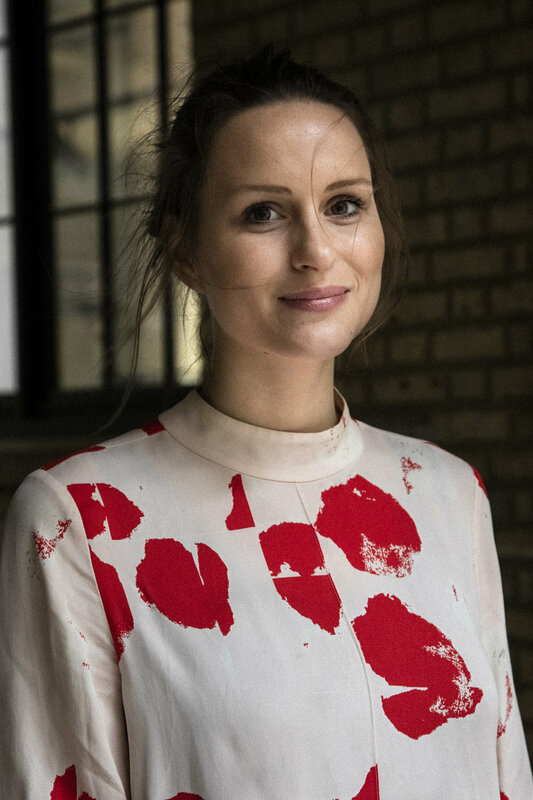 Emma is currently involved with multiple projects in the office, including the concept design for Bistrotheque in East London, the design of the public spaces in HB Reavis’ Farringdon West as well as a new build house in Walthamstow. Her focus in the office is on public and community projects. Emma joined Studioshaw after gaining experience at Stanton Williams, Tonkin Liu and Glenn Howells Architects. She completed her Part 1 at the University of Liverpool in 2013 and Part 2 at the University of Bath in 2017, both with distinction. She was featured in Blueprint magazine as one of the graduate ‘Ones to Watch’, and her work received several awards including nomination for both the RIBA bronze and silver medal. Outside of the studio, Emma competes in triathlons, and has completed the Majorca Half Ironman.